I asked my friends to hold their phones around this lemon-mint drink at Lameeya. By carefully positioning the LED light from the three phones, I lit the drink as how I would in a studio. Of course in a studio, I can use a variety of light shapers, snoots and diffusers. Here with an impromptu shot at the restaurant, I used paper napkins as diffusers and my palm as a light cutter. The takeaway here? Light is light. Once you understand how it paints your subject, you can turn the plain into something beautiful. Anywhere. Olympus OM-D, ISO 200, f1.4, 1/400 sec. 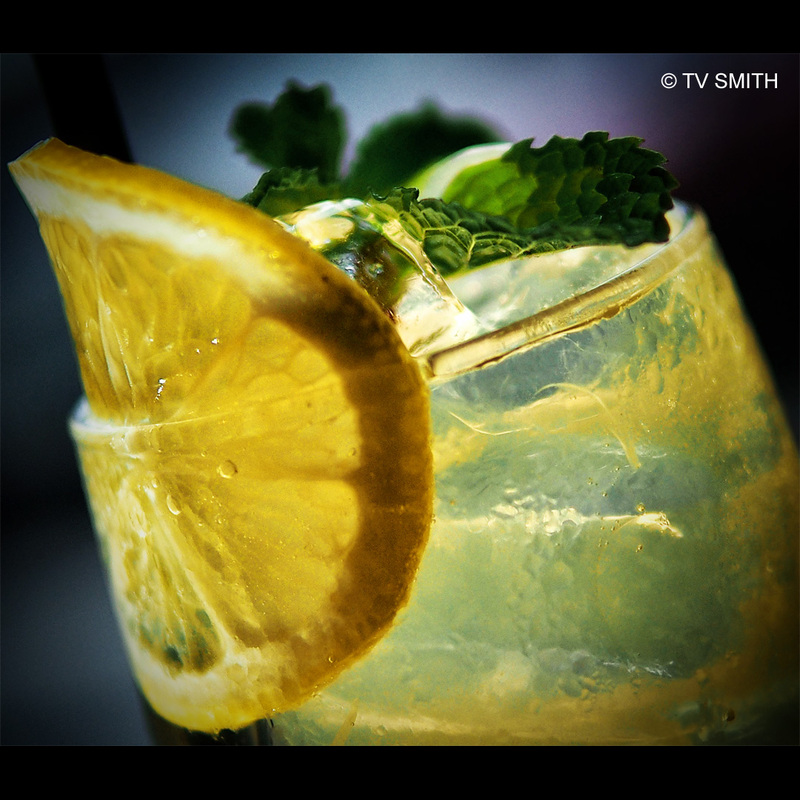 This entry was posted in Food, Instagram, Olympus OM-D, Photography and tagged drink, food photography, lemon, lighting, olympus, om-d by TV Smith. Bookmark the permalink.